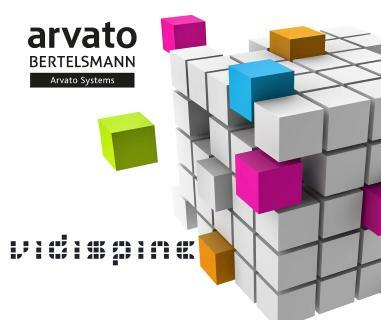 On January 1, 2019, Bertelsmann's central IT activities will be bundled at Arvato Systems. 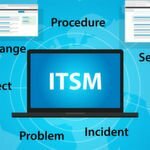 These include topics such as IT and cloud services, artificial intelligence, infrastructure and license management, and cyber security services. Matthias Moeller, CEO of Arvato Systems, will at the same time be taking on direct responsibility for Bertelsmann's corporate IT in addition to his previous responsibilities. In his new function as CIO of Bertelsmann, he will also become a member of the Executive Board of the Corporate Center. Matthias Moeller has been working for Bertelsmann since 1995. After having served as Managing Director of Arvato Systems Perdata, he was appointed CEO of Arvato Systems in April 2016. Arvato Systems has been successfully providing IT services for leading external customers for many years. The product portfolio focuses on platform and cloud-based application and infrastructure services as well as outsourcing; the industry focus is on customers from retail, media, healthcare and (energy) utilities; and the geographical focus is on customers from Central Europe and North America. 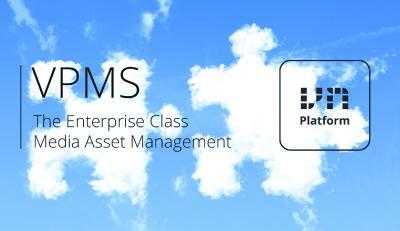 Arvato Systems is already an IT partner for many Bertelsmann businesses.